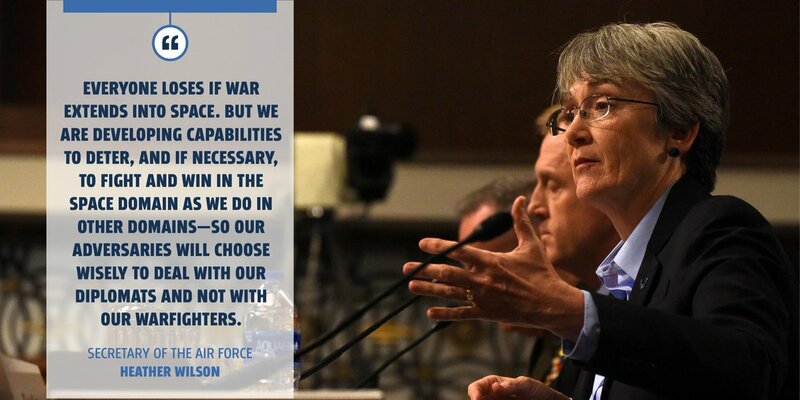 WASHINGTON (AFNS) -- Secretary of the Air Force Heather Wilson and Air Force Chief of Staff Gen. David L. Goldfein testified before the U.S. House of Representatives Committee on Appropriations about the Air Force’s fiscal year 2019 budget in Washington, D.C., March 14, 2018. According to Wilson, there are “two bold moves,” in this budget. “Let there be no doubt, your Airmen stand ready to defend the homeland, deter nuclear conflict through nuclear readiness, own the high ground with air and space superiority and project global vigilance reach and power with our joint teammates, allies and partners,” said Goldfein. Fiscal 2019 funds will expand pilot training and address experience shortfalls, continue incentive pay and bonuses, improve administrative support at the squadron level and support flying hours to executable levels. It will address gaps in space, nuclear, cyber and intelligence career fields, and support Battlefield Airmen—the service’s air-to-ground integration force. 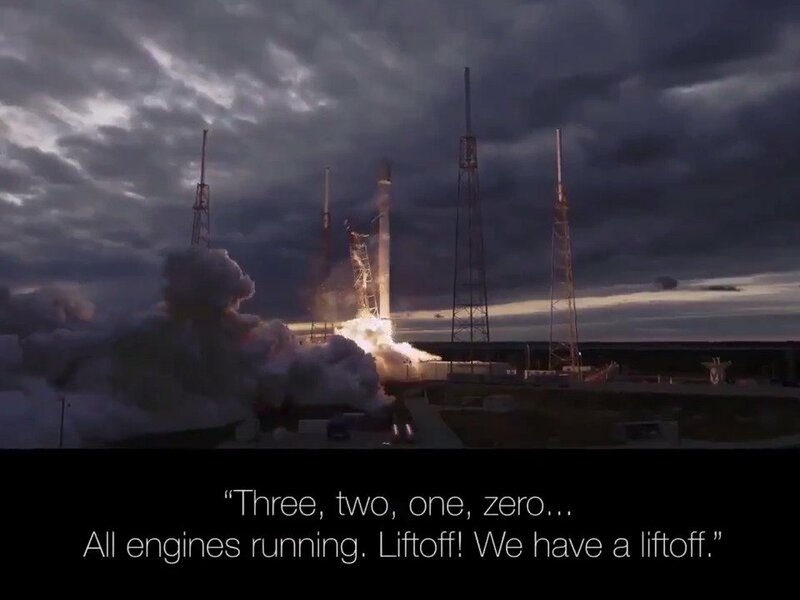 The Air Force’s fiscal 2019 budget request of $156.3 billion builds on the progress made in 2018 to restore the readiness of the force, increase lethality and cost-effectively modernize.